PurchaseWP.com is for sale. 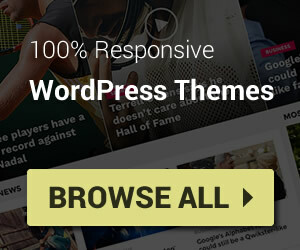 The domain is really good for any website sharing WordPress tuts, tips, designs or selling WordPress Themes, Plugins. 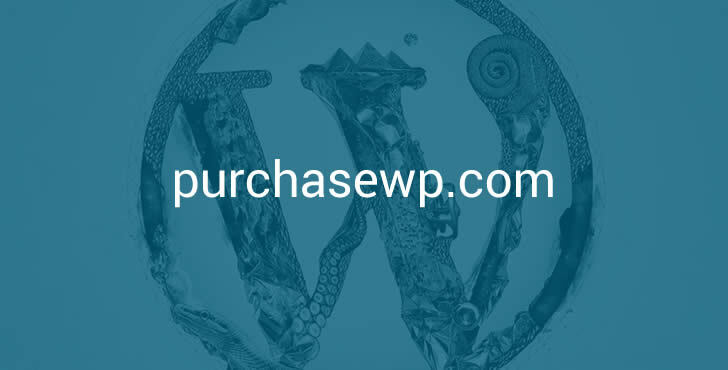 We activated auto renew for PurchaseWP.com so you can’t wait until it expires to acquire it. We registered PurchaseWP.com on NameCheap and listing price there at $1000. 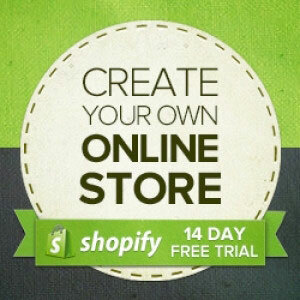 But if you buy from here, the price is always cheaper than NameCheap.